Matt grew up in Scranton, PA before moving to Myrtle Beach in 2002. 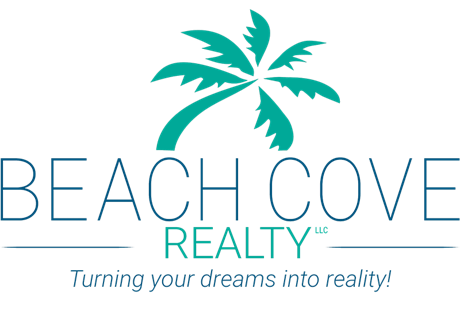 Prior to joining Beach Cove Realty, LLC, Matt worked at Legends Golf Resort as the Director of Sales & Marketing for nearly ten years. He is an alum of Lackawanna College in Scranton, PA where he holds an Associates Degree in Business Administration and Sports Management, as well as his South Carolina Real Estate license. During his down time, Matt is an avid sports fan in general and a diehard St. Louis Cardinals fan. He stays active by playing golf as often as he can and softball in the spring and fall. 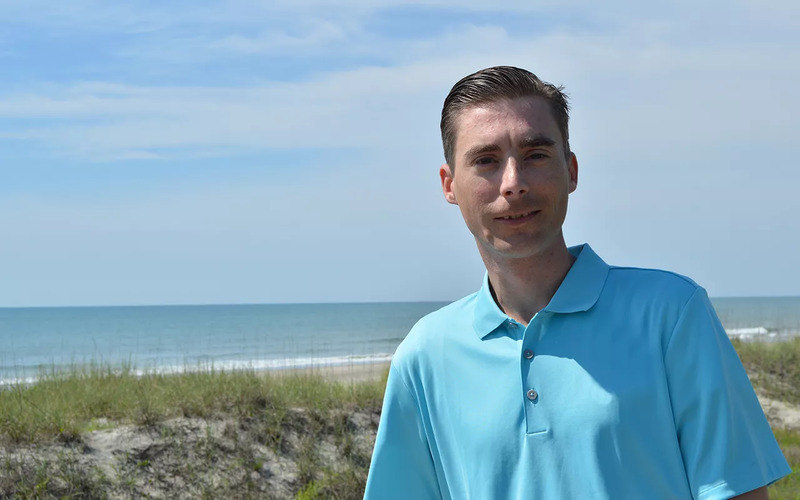 Matt lives in the Carolina Forest area and is ready to help clients find homes throughout the Myrtle Beach area!